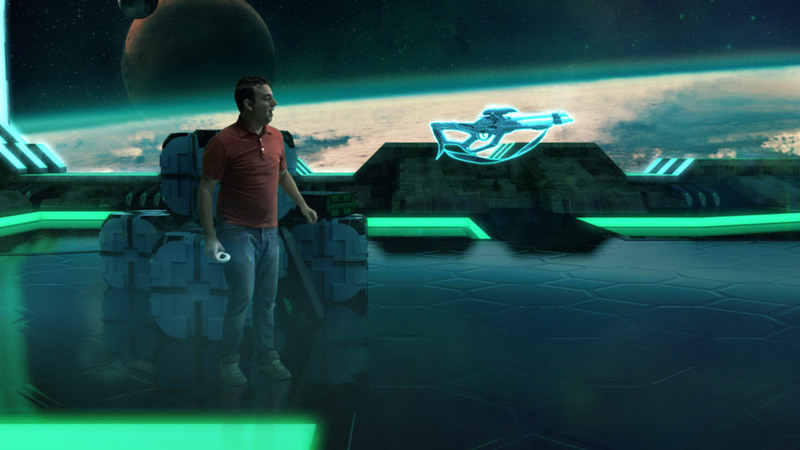 Nerdist and Arkam teamed up to make an interactive adventure for YouTube’s Geek Week initiative. 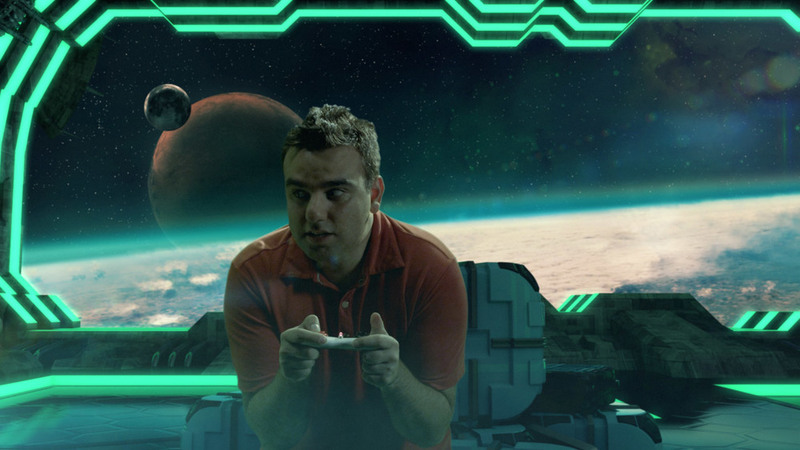 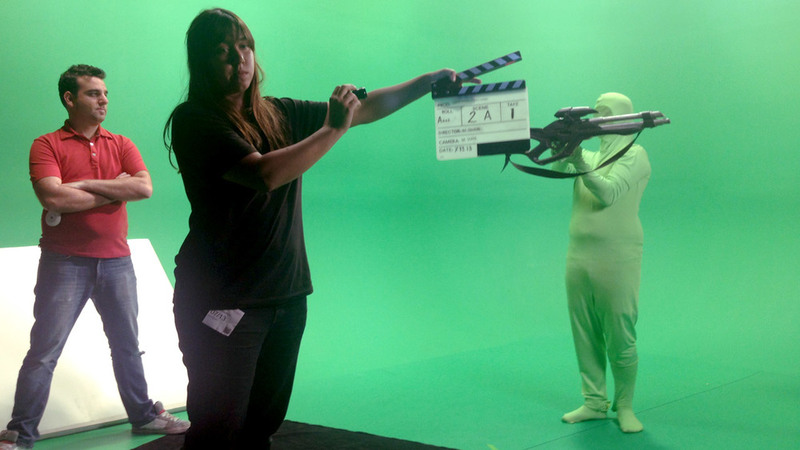 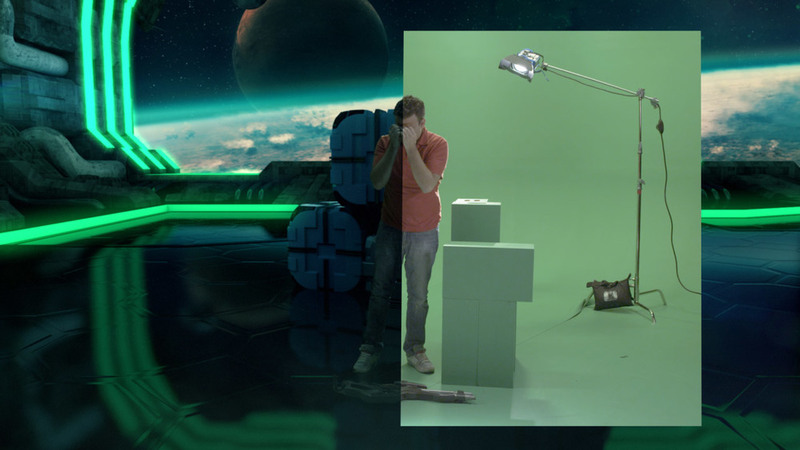 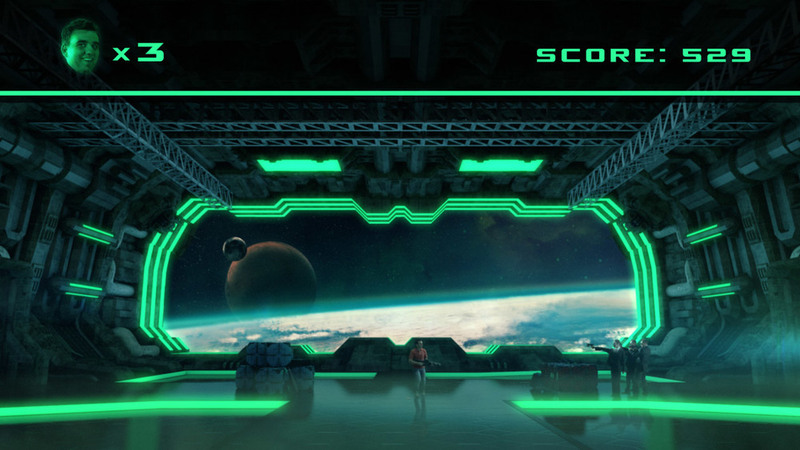 Shot completely on a green screen stage at the YouTube Space LA, Arkam was tasked with creating a video game inspired virtual set for the actors to inhabit. 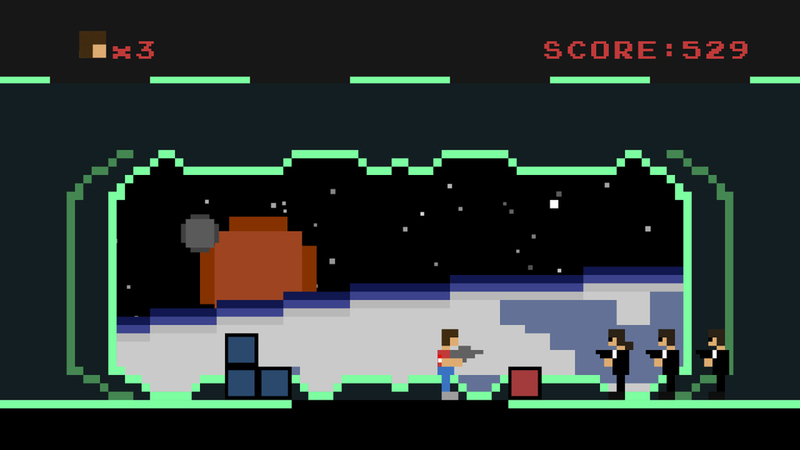 Arkam was also responsible for designing and animating the 8-bit version of the scene.